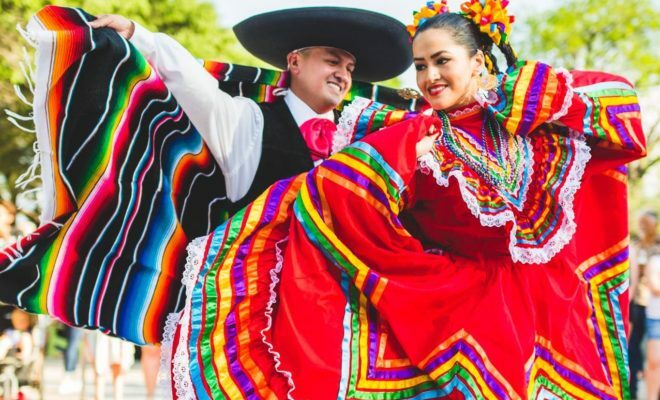 San Antonio, here in the Texas Hill Country, is famous for its amazing events, but none are quite like the upcoming Fiesta San Antonio! Now in existence for 127 years, the fiesta is held each April. During the grand proceedings, the city comes alive in a massive celebration, featuring more than 100 events and focusing on Texas history, heritage, and culture. 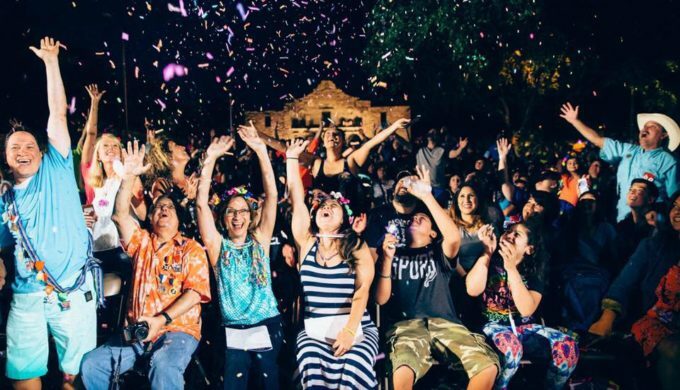 More specifically, the memory of the Alamo and the Battle of San Jacinto are commemorated as thousands of people gather for parades, carnivals, art fairs, street fairs, and live music. The events are designed and developed by local non-profits who use the fiesta as means of fundraising toward their community goals. 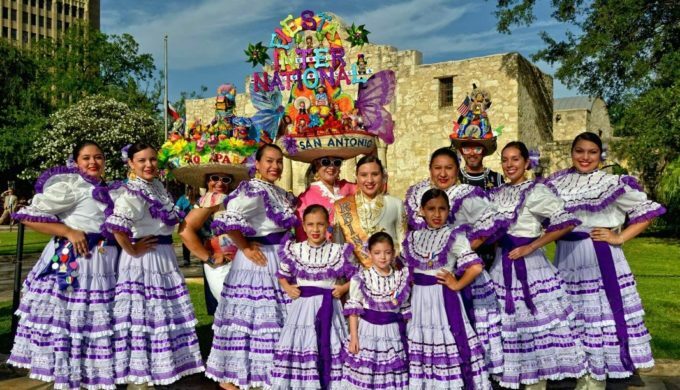 Visit the Fiesta San Antonio website for more event scheduling details and information.